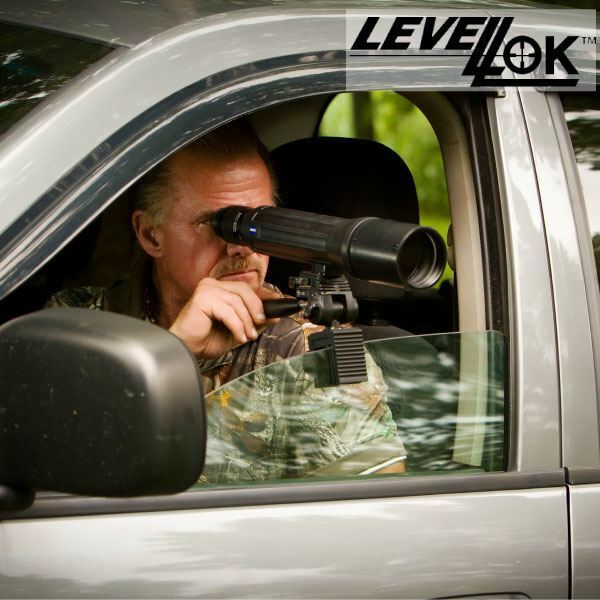 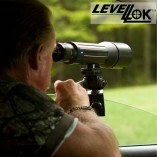 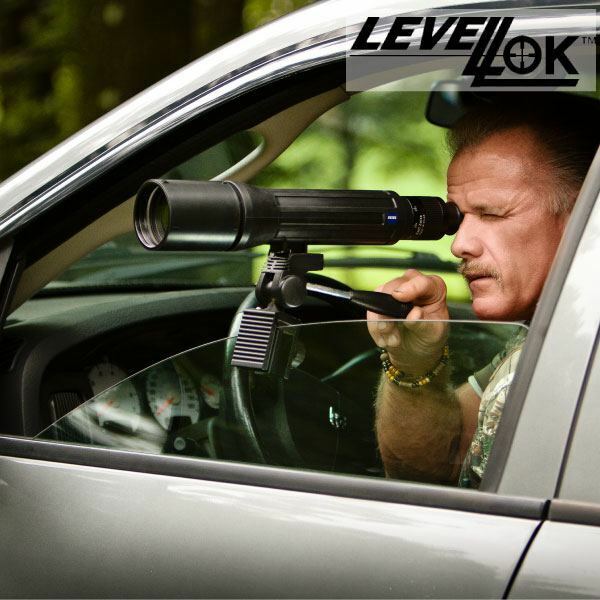 The LevelLok Car Window Mount fits all spotting scopes, 35mm cameras and video camcorders. 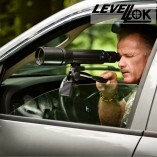 It securely clamps to any vehicle window and allows you a vertical and 360 degree fluid rotation. 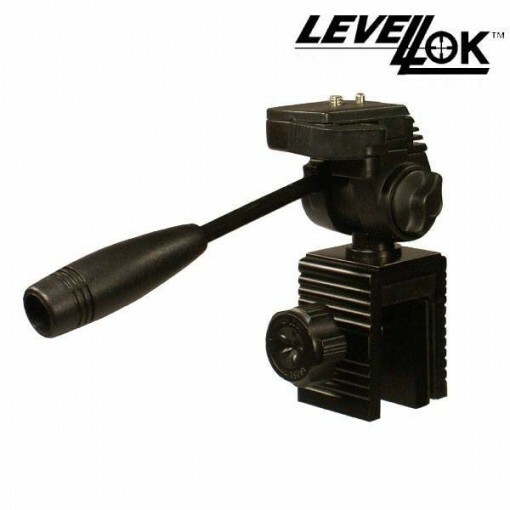 It has a 3-Way Pan-head and a quick release shoe making it easy to switch scopes or cameras without needing to remove the unit.